First Point Asset Management is a financial services organisation that is opening its Multi-Asset portfolios to both financial planners/accountants as well as the broader public. First Point Asset Management brings together 4 highly experience professionals Sam Robson, Brad Matthews, Toby Lewis & Paul Saliba to run a Multi Assets portfolio incorporating direct Australian shares, ETF’s & managed Funds. First Point Asset Management’s goal is to provide investors a professionally run portfolio based upon a range of analysis from high-level macro analysis to bottom-up stock picking. The investment committee brings over 80 years’ experience in investment markets to provide its services to clients. Sam Robson has worked in the Investment & Financial services industry for over 25 years. Sam has worked at the top echelon of Investment houses including Macquarie Bank, Saloman Smith Barney/Citigroup and Cantor Fitzgerald, London. 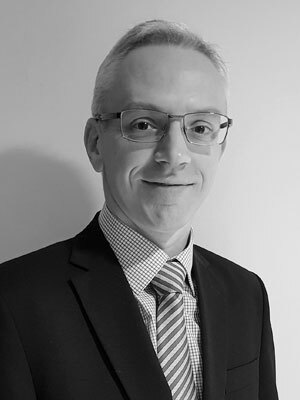 Sam’s AFS Licence authorises him to advise clients to trade in Australian Equities, Derivatives, Hybrids, Exchange Traded Options and Managed Accounts. Sam has a loyal client base and deals with many Financial Planners around Australia. His knowledge, experience, ethical manner and proven results make Sam their portfolio manager of choice. 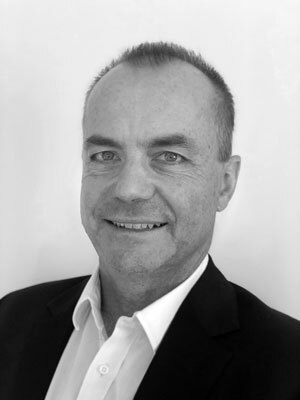 Brad Matthews has over 30 years’ experience in the finance industry and is a highly regarded investment strategist. After working in the money and foreign exchange markets in the mid-1980s, Brad held various economist roles at St George Bank. He then moved into executive management positions at St George, including being the Head of the Cards and ATMs division. Prior to establishing his own investment consultancy business in 2015, Brad worked in investment research at the AMP Group for 12 years, which included roles as Head of Research and Head of Investment Strategy for AMP Group financial planning licensees. For the past 25 years, Brad has been editor of a newsletter known as “Plain English Economics”, which is read by secondary students studying economics. Toby is the founder and director of Harbour Reach, an investment consulting firm that provides support to the Australian wealth management industry. Toby spent the early part of his career in institutional funds management in London. He subsequently developed an interest in applying institutional techniques to deliver specific investment outcomes for individuals. Prior to moving to Australia in 2010, Toby held roles in research and portfolio management at SG Global Private Banking and HSBC Private Wealth Managers. In Australia, Toby worked in research for Standard & Poor’s and UBS Wealth Management, before heading Research and Advisory for Citibank Wealth Management. He was mostly recently Chief Investment Officer of ASX-listed licensee, Centrepoint Alliance. Toby holds a Bachelor of Laws honours degree and a Maitrise, both in English and French law, from the Universities of London and Paris respectively. He also holds a Master’s degree in Financial Economics from the University of London. He is a CFA charterholder, a certified Financial Risk Manager, and a graduate member of the Australian Institute of Company Directors. 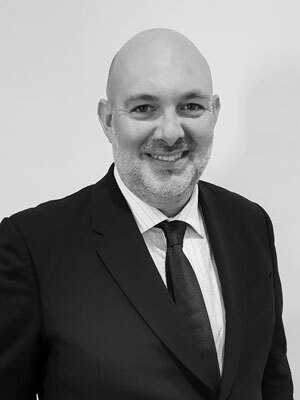 Paul is an investment specialist having joined the industry in the late 1990s where he worked at ANZ Asset Management and has had roles including being Supervisory Analyst at Wall Street firms Citigroup and Credit Suisse. 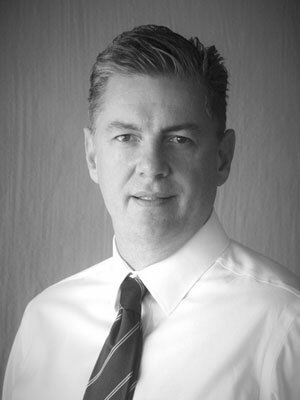 Paul has also worked closely with financial planning practices and planners and their clients since 2008. Paul has worked in roles, such as, Chief Investment Officer of Lachlan Partners, Portfolio Manager at Mosaic Portfolio Advisers and Head of Equities & Portfolio Construction at IOOF. Paul managed in excess of $6 billion at Mosaic Portfolio Advisers and at IOOF Paul was the investment manager for the Managed Account (and model) portfolios across the group with in excess of $2.6 billion under management. He was also a responsible manager on the AFSLs of the MDA provider and two of the advice businesses.